The full-featured, full-sized City Mini ZIP is our smallest folding stroller. It doesn’t just fold in half from top to bottom, it folds in from the sides, which means our one-hand 3D fold action will fold the City Mini ZIP down to 1/8th the volume of the open stroller. So it fits in the smallest of places and makes traveling a breeze. 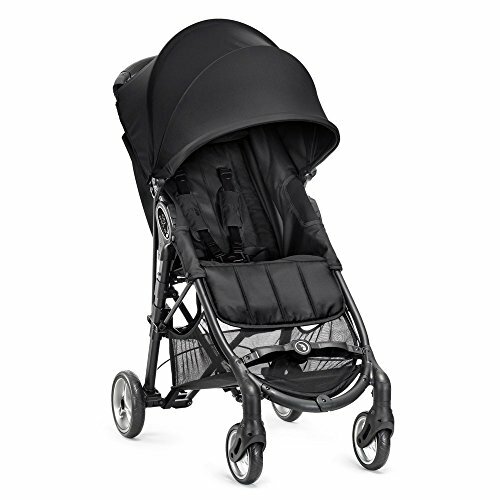 It's not just a city stroller, but it may be the perfect one for navigating the urban jungle. The City Mini ZIP is not intended for jogging.